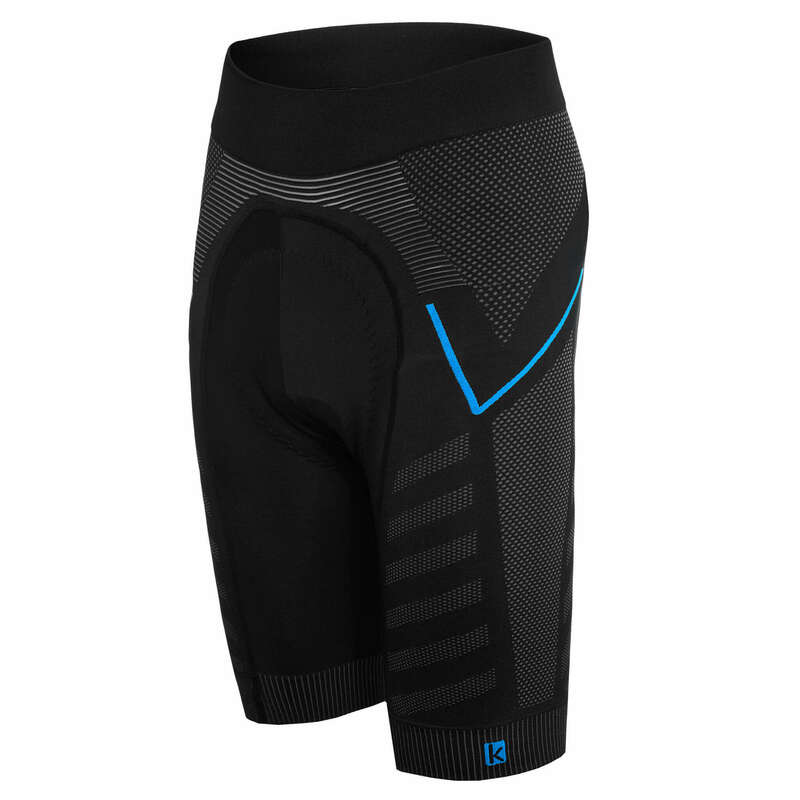 The Velletri cycling shorts eliminate the waistband and increase ventilation. 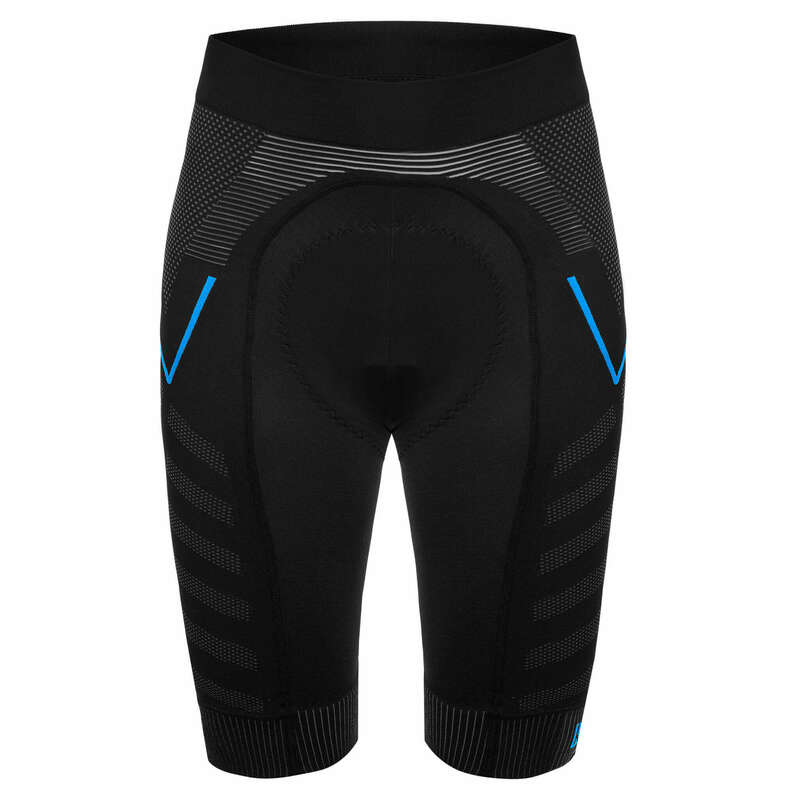 Providing unequaled comfort and moisture management, with special knitted zones and perfect moisture transport, the Velletri shorts ensure your body is properly ventilated without irritation so you can ride fast and ride far. Finish your ride without seams etched into your thigh. You′ll be happy you did. 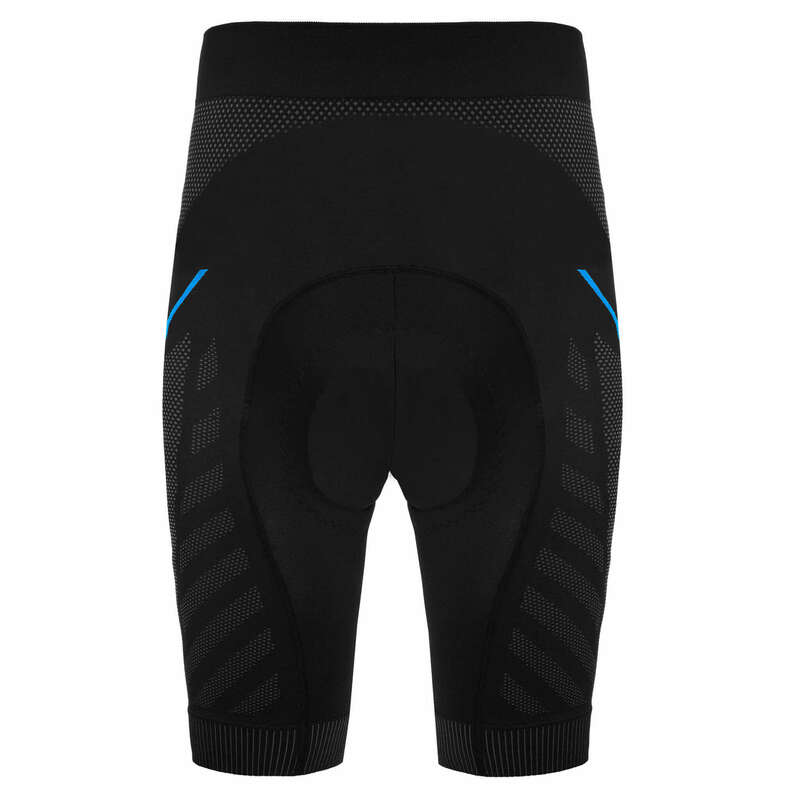 management, with special knitted zones and perfect moisture transport, the Velletri shorts ensure your body is properly ventilated without irritation so you can ride fast and ride far. 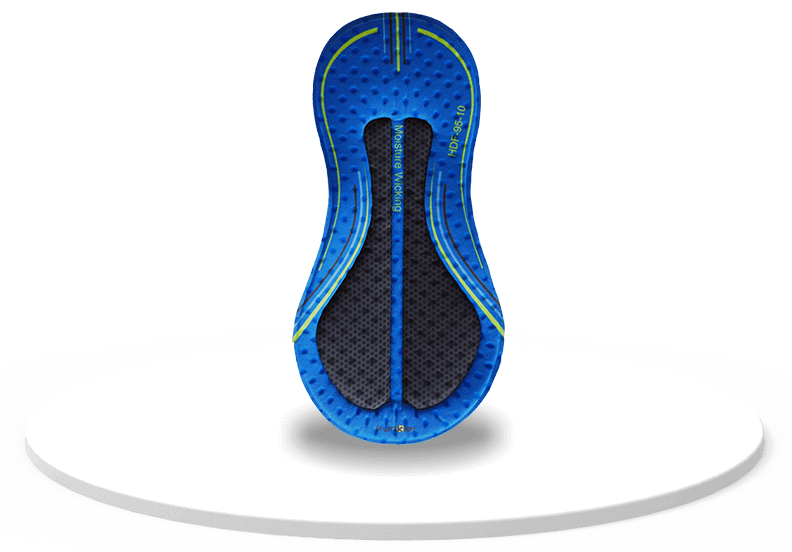 Funkier’s C-14 pad features four-way stretch fabric that moves with your body and is engineered to relieve pressure. Finish your ride without seams etched into your thigh. You′ll be happy you did. At Funkier we strive to deliver innovative, high-end cycling gear for cyclists around the world, at a price that everyone can afford. 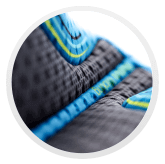 The Funkier collection includes cycling wear, helmets, seamless and protective gear, for men, women and children, offering three tiers – Elite, Pro & Active. Fashioned from a single block of high-density foam and based on one of Funkier’s most popular pads, the C-14, the new F-14 pad offers extra density for long rides of elite cyclists. 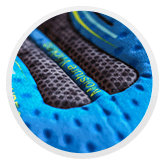 In addition to support, the F-14 provides freedom of movement with Quick Dry, anti-microbial fabric and is heat bonded for a seamless fit.